It would be more interesting if you posted fewer acronyms and technical jargon. Disagree. There are dumbed-down forecasts everywhere. Keep posting! I agree with "disagree". 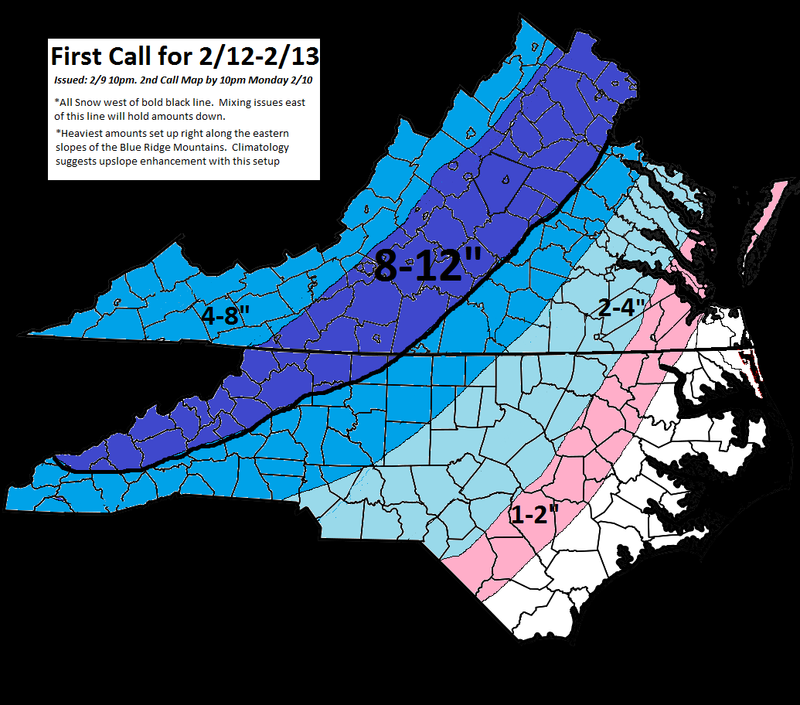 Can you do your 2nd call map sooner than tonight?